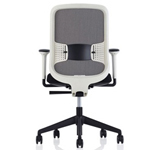 Humanscale has once again partnered with the late great chair designer and engineer Niels Diffrient to create the all new Diffrient World chair. 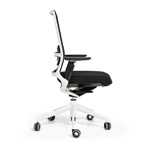 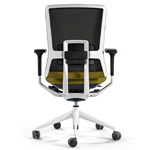 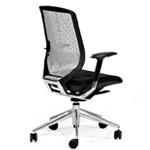 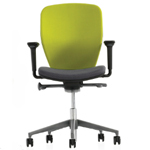 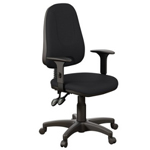 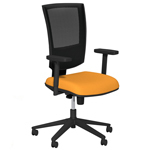 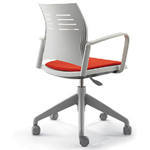 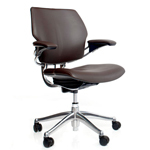 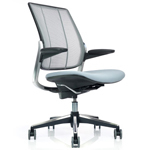 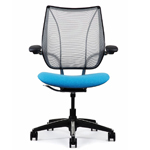 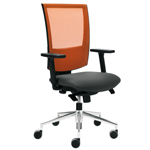 It took Diffrient over 10 years to develop the chair. 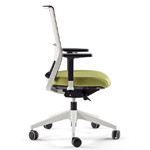 At only 11kg with only 8 major components, and using nearly 100% recycled materials, Humanscale introduces the simplest, smartest and most sustainable task chair on the planet.